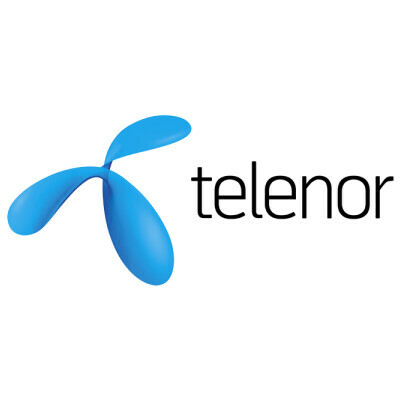 Business Segment Specialist - Telenor d.o.o. Forecasting Business Segment KPI’s, execution of marketing plans and follow-up of overall segment’s results. Monitoring of competitors’ moves and proposing measures for improvement of Business Segment and B2B sales channels performance. Definition of effective processes and procedures related to sales and after-sales activities. Reporting to senior management.